Lazy Eye, also known as Amblyopia is a medical condition that causes the vision in one of the eyes to be reduced because the brain and the eye are not working together properly. Recent research has suggested that new techniques are much more effective then patching. Lazy Eye Therapy Blocks takes advantage of these new techniques to make Lazy Eye Therapy fun and effective. You will need a pair of traditional red/cyan(blue) 3D glasses to use with this application. 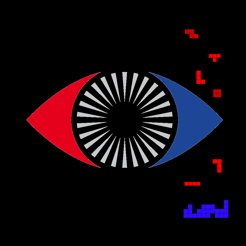 It isn't a 3D game, but the red and blue filters force the eyes to work together as only one eye can see the red falling blocks and one eye will see the blocks after they land and turn blue. iCStraight applications allow treatment without patching. This is important as it works on the binocular performance of the two eyes requiring them to work together in a fun and entertaining way. Always check with your optometrist or ophthalmologist before discontinuing their recommendations. This updated version was primararly a meta data update to distinguish this application from upcoming lazy eye therapy applications that we will be introducing. This app serves its purpose of making both eyes work, however the spectrum of blues are definitely not dark enough, meaning I cannot select a blue that is dark enough for me to not see it with my left (red) eye. On the other hand, the darkest red is dark "enough", but for it to be black and completely invisible to the right (blue) eye, I need to adjust my phone's brightness to go darker. I would give a five star rating if this issue was fixed. 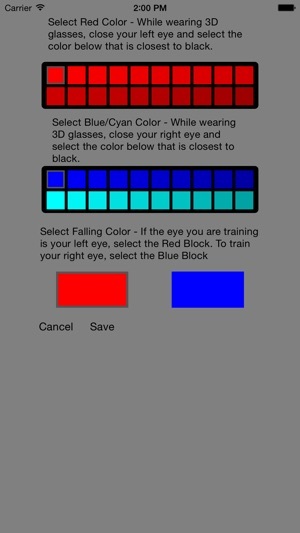 In the settings view I close my left eye and all red blocks are black but I can see degrees of blue, while wearing glasses with the red filter over left eye. 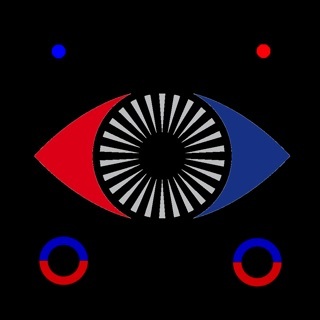 I can see degrees of red and blue with right eye closed. 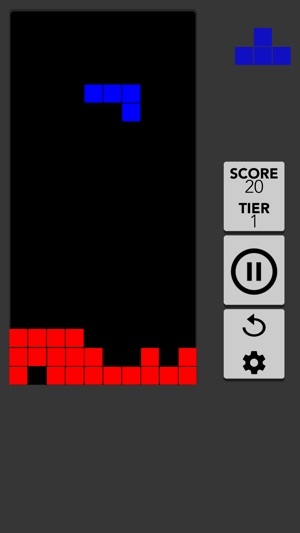 How do I choose the blackest red block if they are all black? 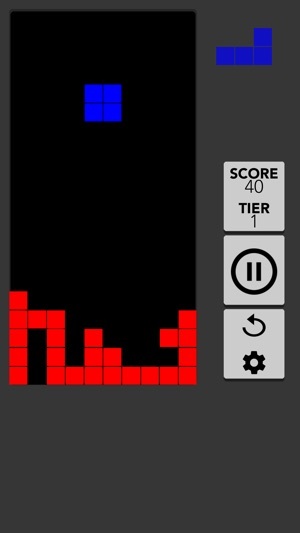 Do not waste your ten dollars on this app. The blue is not dark enough for this to be effective. Someone left the same review over a year ago and yet the developer has not fixed the issue.